The immersive finale of the Heartseeker duology--rich, commercial middle-grade fantasy about a girl who can see lies. Only Fallow can see lies--a cunning so powerful that the King insists on keeping her in the palace, tasked with helping him flush out traitors. When the King's counselor, Lamia, tells Only of her plan to oust the King and put his daughter on the throne, Only is eager to help. Though Only's cunning would be useful to any ruler, the Princess had promised to send Only home when she becomes Queen. But Only soon learns the truth is a complicated matter--especially when the fate of a country hangs in the balance. Now wound tight in a twisted plot, Only must set the record straight to stop the destruction of everything--and everyone--she holds dear. 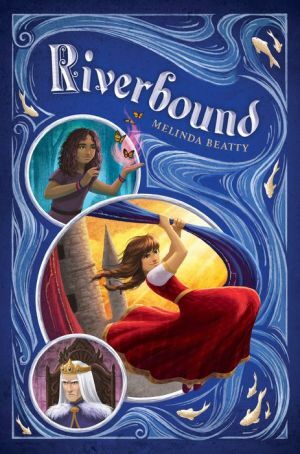 The stunning finale of Melinda Beatty's middle-grade duet is just as rich, imaginative, and full of adventure as the first installment.